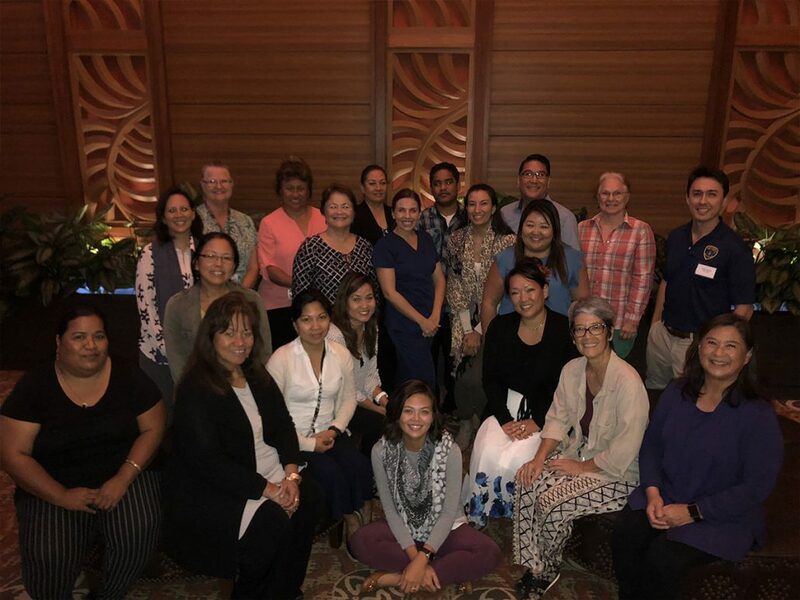 Hawai‘i Coalition for Oral Health. 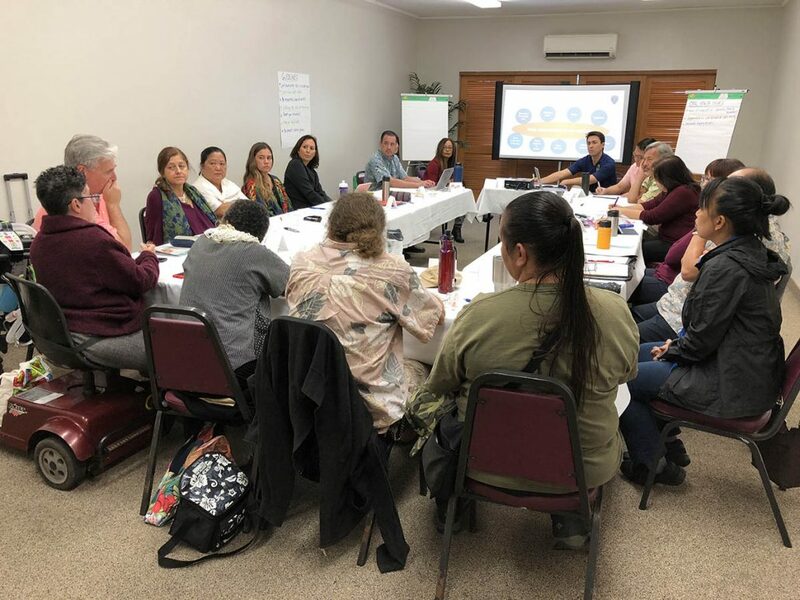 Thursday, May 17, from 9a – 2p: 2018 Oral Health Statewide Strategic Planning Session at Pomaika‘i Ballrooms, Honolulu. Oral health is back on the map! 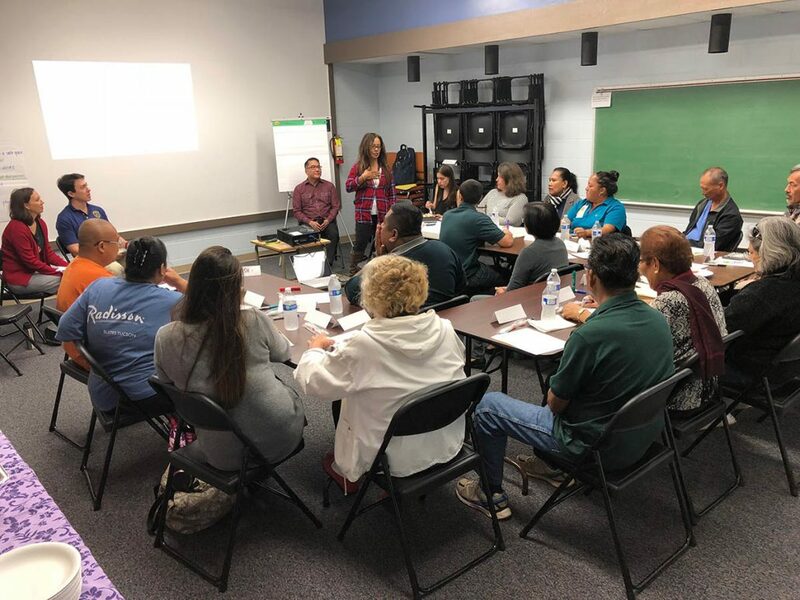 With support from a grant from the Centers for Disease Control and Prevention and input from a broad range of community partners, the Department of Health and the Hawai‘i Public Health Institute are taking bold steps to make oral health a priority in our state. We are updating a statewide oral health strategic plan with solutions to address tough challenges. It will take tenacity to break through barriers and overcome obstacles, but we’re ready to rise to the challenge. 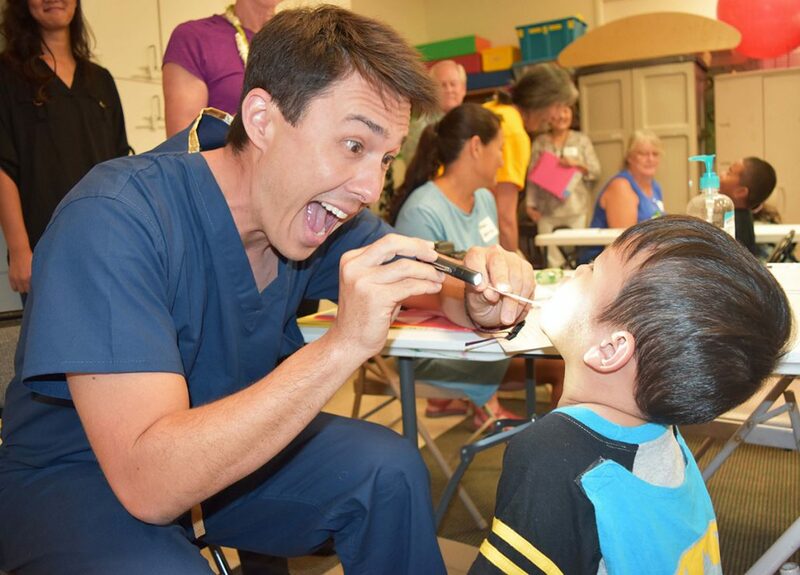 Through our collaborative efforts, we envision everyone in Hawai‘i having a healthy smile that they deserve. 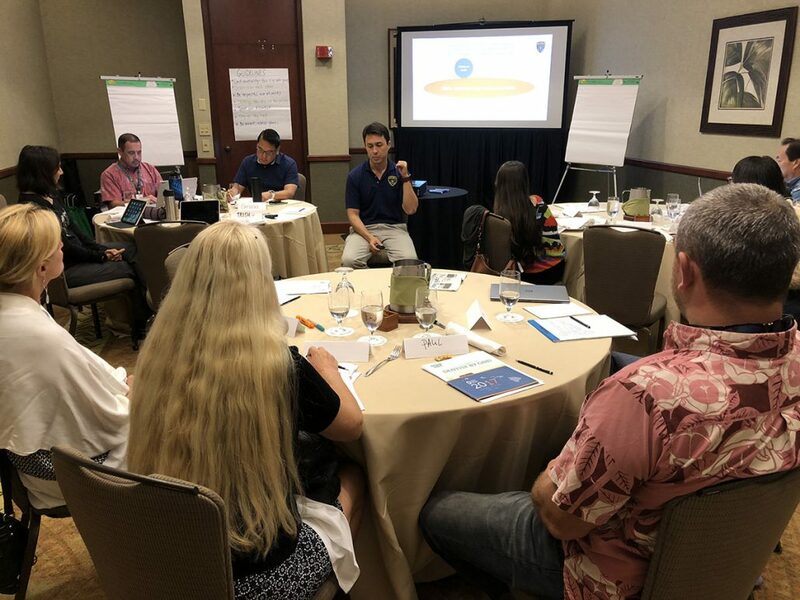 The strategic plan will set an exciting, new direction to improve the oral health of Hawai‘i’s adults and children and serve as a blueprint to shape oral health policy and practices for years to come. Input from everyone committed to improving the health of Hawaii’s people is critical. To sign up for the coalition, or to send input for the strategic plan, please email Trish La Chica at trish@hiphi.org. An oral health strategic plan is long overdue. 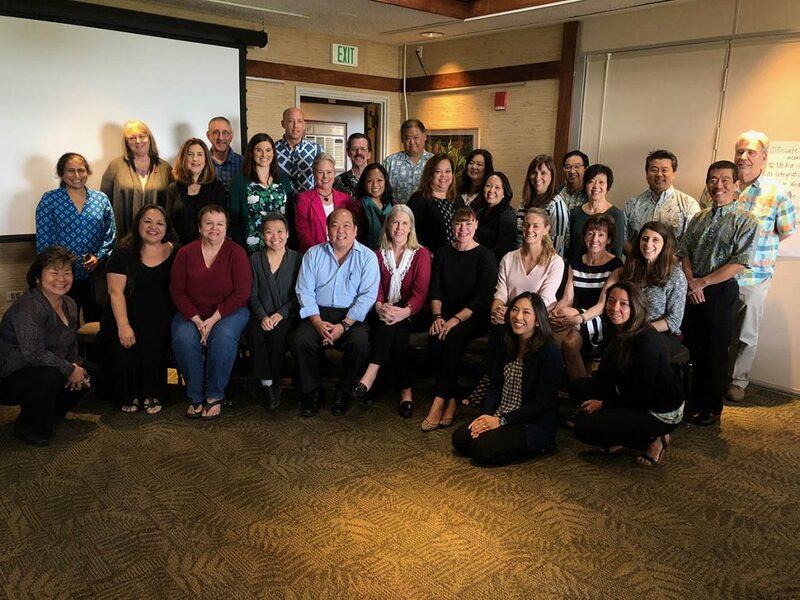 The last state oral health strategic plan was completed in 2003 and the Hawaiian Islands Oral Health Task Force was instrumental in supporting oral health efforts in our state. 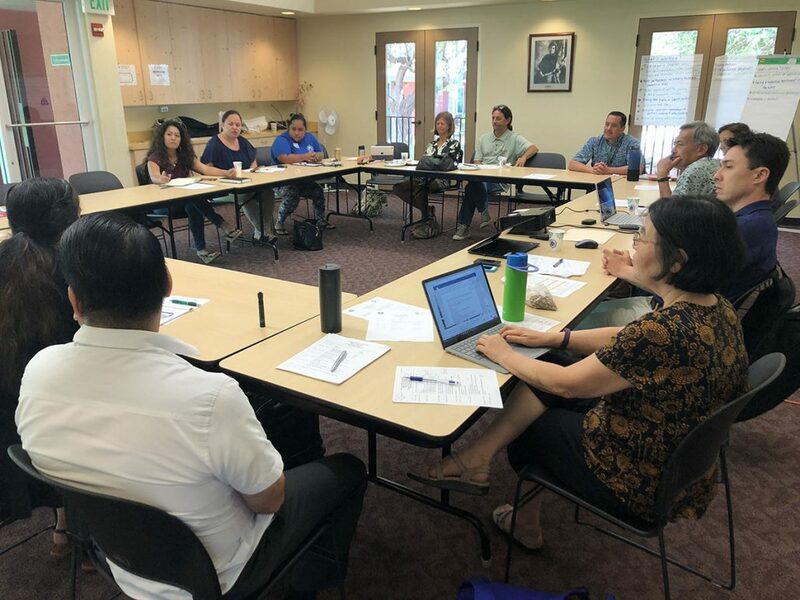 The task force is moving forward to update the plan and be rebranded as the Hawai‘i Coalition for Oral Health (HICOH) to convey our broadly defined scope and our anticipated influence in the community. Oral Health Strategic Planning Community Sessions. 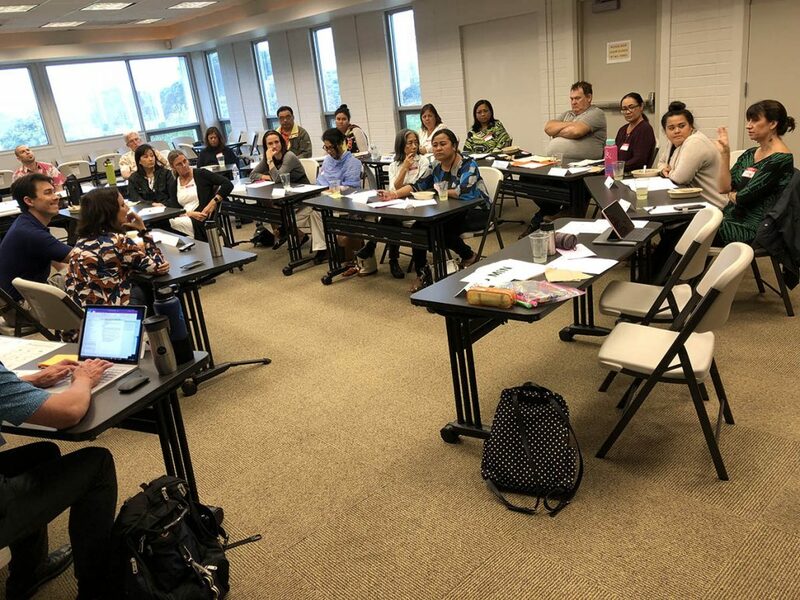 Hawai‘i Department of Health contracted with our team at Hawai‘i Public Health Institute to facilitate a series of town hall meetings to gather input from stakeholders on each island. Altogether, eight town hall meetings were held between November and December of 2017. Click on a location to the right to read a recap of each. 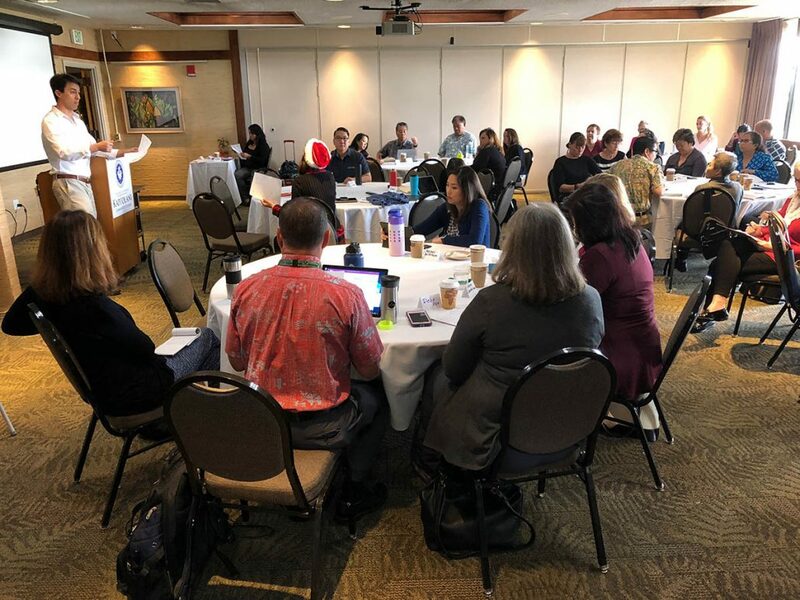 Interested parties will reconvene for a statewide meeting in May of 2018 to review the results from the various town hall meetings in preparation for the written strategic plan that will be completed by the end of August 2018. ORAL HEALTH CRISIS IN HAWAI‘I.